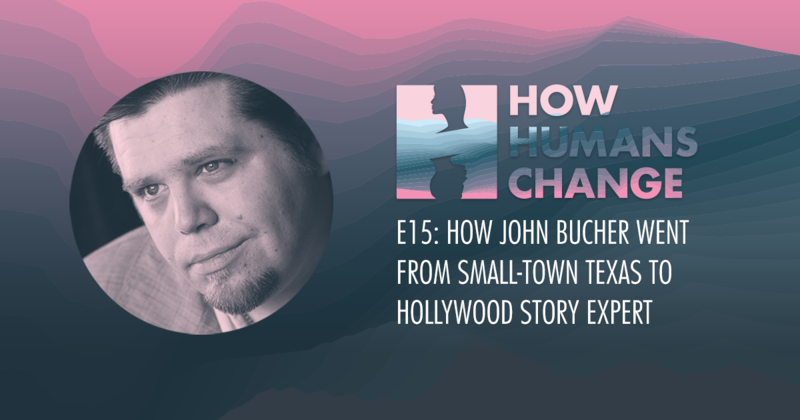 John Bucher is a master storyteller who has consulted with the likes of Tom Hanks, Tom Cruise, other famous Toms, and international heads of state. He’s written multiple books on story and virtual reality, he travels the world as a sought-after speaker, and he is currently finishing up his Ph.D. in Mythology. We talk about the long-lasting effects of shame, the idea that you may never fully heal from some wounds, what it looks like to take control of your life, building a non-traditional career, what’s plaguing U.S. culture, the importance of rituals, and quite a bit more.